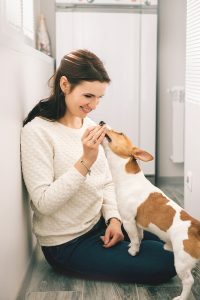 Emotional support animals, commonly known as ESA, are pets that offer assistance and aid to individuals who suffer from psychiatric or mental disabilities. These animals help keep their owners calm in stressful environments and can accompany them wherever they go. ESA pets are mostly cats and dogs but individuals can opt for other animals as well. 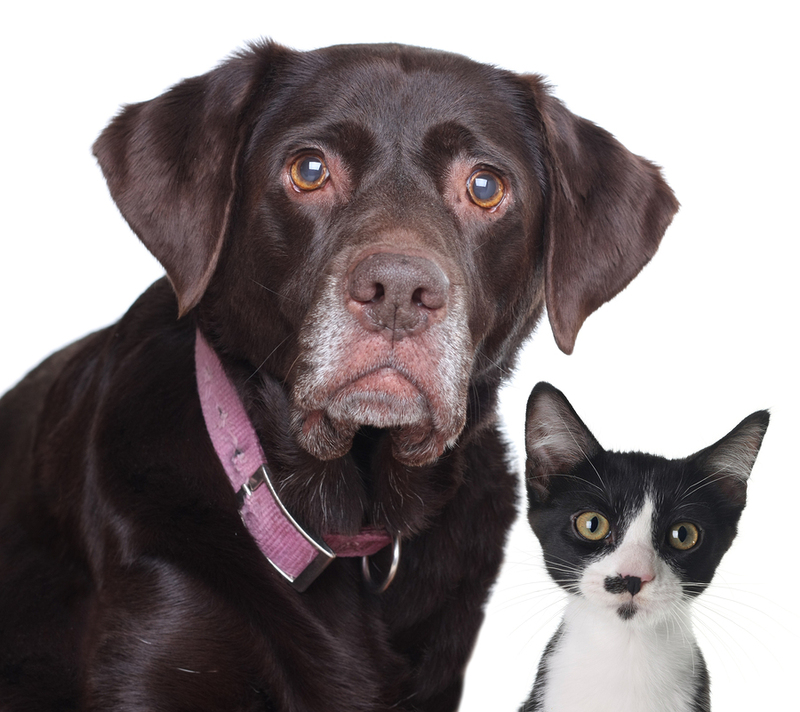 Before you qualify for an ESA, it is important you are fully aware of ESA laws and how they protect you and your pet. The following is a brief guide about some laws revolving around ESA pets. This amendment act was recognized in 1988. This law requires housing communities and landlords that restrict animals to provide accommodations for ESAs. In simpler words, this law means a verified ESA owner must be provided housing regardless of the terms mentioned in an agreement. However, keep in mind this law only protects individuals who suffer from a mental disorder. According to the Department of Justice, individuals must be diagnosed by a certified mental professional and must obtain proper documentation of their diagnosis which must be presented to the homeowner or landlord. The FHA also restricts landlords from demanding an advanced security deposit or fee for the pet. However, if the damage is apparent and the owner is not taking care of the animal, the fees for the damage can be instituted. Always carry proper therapist issued documentation before speaking to a landlord. Most homeowners are unaware of ESA laws and might put up a fight. Back your claims by presenting your animal’s qualifications and proper documentation, such as letters and certifications that help you emerge victorious. Traveling with an ESA has been known to offer psychological benefits and emotional support to individuals who suffer from mental disorders. If you intend on travelling with an ESA, it is integral you provide the airline with proper documentation. However, keep in mind that each airline may have its own rules and regulations regarding ESAs, hence contact an airline representative before booking your seat. Individuals will be asked to provide appropriate documentation from a certified mental health professional. This document must clearly state the individual is suffering from a mental disorder and requires the aid of an ESA. Present your documentation at least 30 minutes prior to your flight so the airline representative can validate it. According to the Air Carrier Act, the date on the documentation must not be older than 1 year. The document must include the health professional’s license number and state of authority. For more information, research more information about the Air Carrier Act. The Department of Housing and Urban Development (HUD) invoked a new rule on 25 April, 2013, which stated all college dorms had to comply to the Fair Housing Act. According to this rule, verified ESA owners can be permitted to bring their pets along for assistance and cannot by denied housing by the institution. Be sure to offer appropriate documentation and certificates as proof. Unlike service dogs, ESA pets need not go through extensive training to be classified as ESA. However, pet owners are still required to take complete responsibility of their pet and respect other’s privacy. Pet owners must thus be careful about keeping the flat clean and keeping barking noises to a minimum to avoid disturbing neighbors. With appropriate documentation and proper apparel needed to distinguish your ESA from a regular pet, you will be able to benefit from the company of your ESA wherever you go.